A man with a Godly vision, focused action and effective results, Pst. Sachin Chillaya Director of Trinity Ministries India, continues to stir the kingdom of GOD in the hearts of men. He is GOD’s chosen servant who has been in the ministry of training chosen God’s people through Trinity Ministries India to bring revival in Churches. After hearing this clear voice from God, Pst. 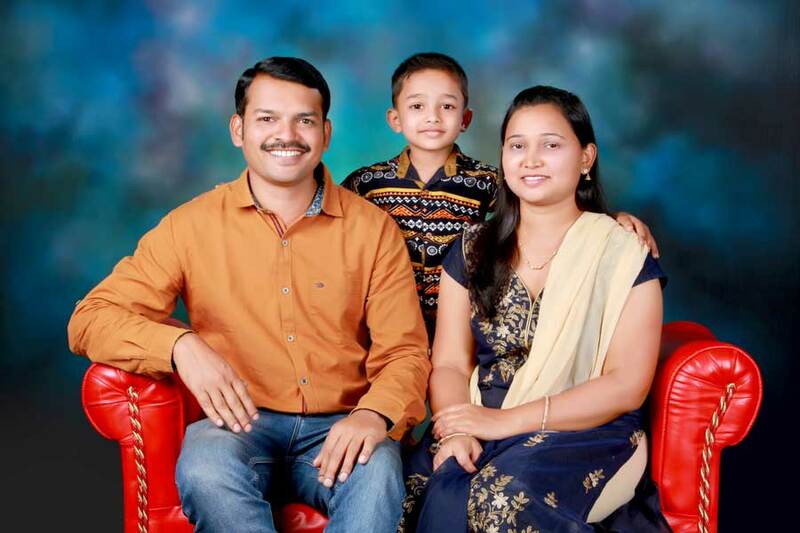 Sachin experienced a new freedom and a new vision – freedom from the past, and vision for HIS KINGDOM for His people to bring revival in churches! THE WORD of GOD in the demonstration of THE HOLY SPIRIT for the past 04 years... It all began on the 17th September, 2012. Till this day HE is using this man of vision with mightily for HIS GLORY.